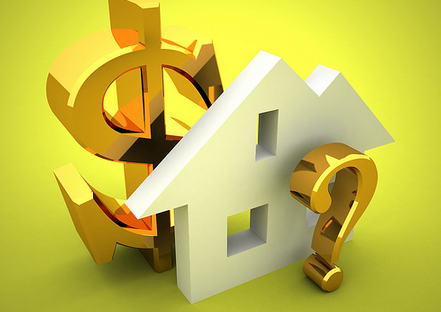 One of the most common pitfalls in selling a home is pricing. A large majority of homeowners try to price their home for what they “feel” is the right amount. Oftentimes, they think their home deserves this much and won’t take any less for it. It is, after all, the place where they have created endless memories and had such fond times in. No homeowners wants to sell their home for less than what they think is appropriate. However, pricing your home at the wrong level can leave you with zero offers and zero interest from buyers. In result, the sale of your home becomes a dream. To make sure you home is priced at the right amount, real estate agents often use a comparative market analysis (CMA), which provides an estimate on your home’s value based on recent sales in your area. 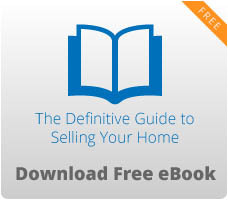 From there, you and your agent can decide on a listing price that will attract buyers and still return a good profit. A comparative market analysis is a report that provides in-depth information on all of the homes that are similar to your own in size, location, amenities offered, and condition that have sold within the past few months. This information will help you learn more about the status of the real estate market in your home’s area as well as how much current buyers are willing to pay for homes similar to your own. Using a CMA will allow you to come up with a reasonable listing price that will not only be fair to the buyer but also be the best price for yourself as well. When you have your home priced fair, you will be able to sell it much quicker than if it were priced far too expensive. With the real estate market changing so much from one day to the next, it can be difficult for the average person, or even a professional real estate agent to keep up with current home listing prices. By using a comparative market analysis, you will be able to see first-hand exactly how the market has been doing over the past three to six months, and then list your home accordingly. If there is anything that you do not understand on the CMA, your real estate agent will be able to assist you with reading the report and understanding every detail that is involved. A CMA can help first time sellers in the Sarasota area learn more about current buyer behavior. If buyer interest is on the rise and prices are going up or down, the CMA report will inform you on this matter. Each home that is listed in the CMA will show the number of days it has been on the market or how long a home was on the market before it was sold. The fewer the days on the market (DOM), the better off you will be in most cases. However, sometimes if a home sells too quickly it can be due to the fact that it was priced far too low. You may be in a hurry for your home to sell, but you shouldn’t accept a low sale price just to finalize the deal.